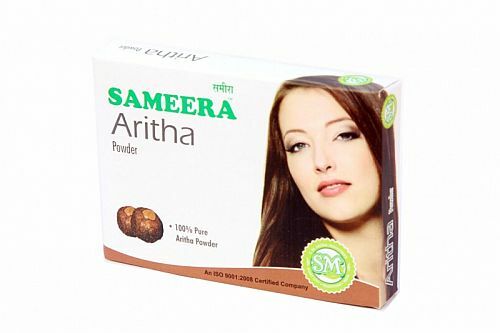 The Sameera Reetha Powder can be directly used as a shampoo and its cleansing properties are appreciated by the users across the globe. 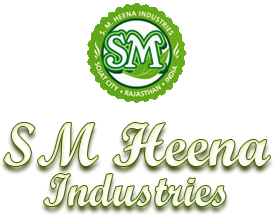 Being a Manufacturer, Exporter, and Supplier of Sameera Reetha Powder, the company offers a fine quality powder that has no side effects. 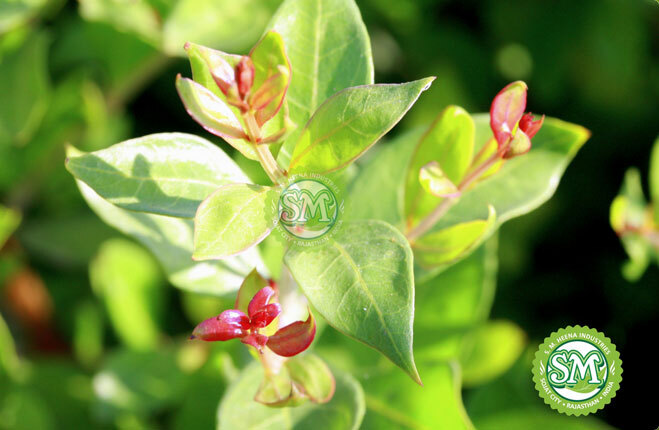 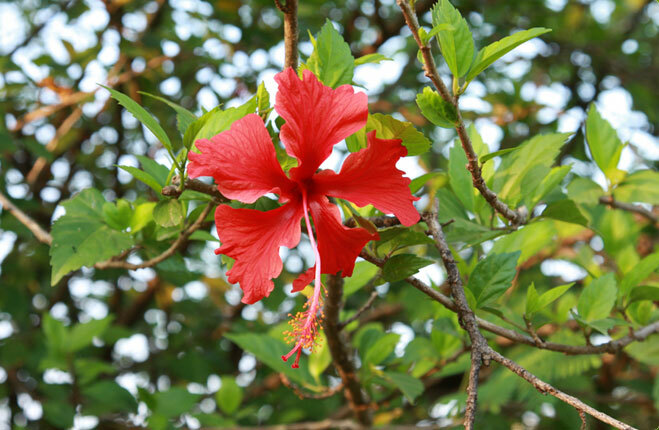 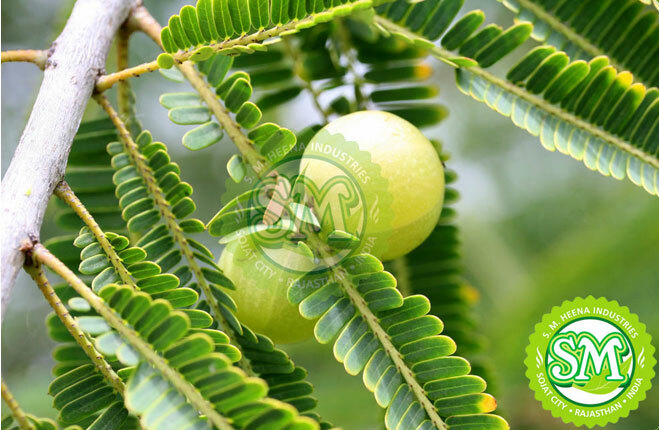 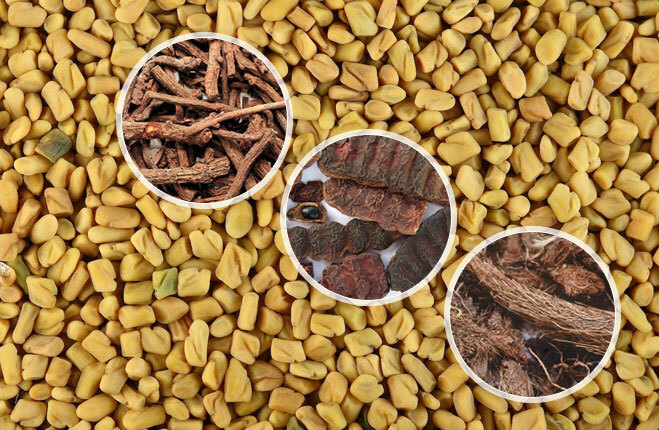 Further, the Sameera Reetha Powder can be used with other hair care herbs like Amla and Shikakai.